Performing regularly at festivals around the state has won SAFARI MOTEL a large and loyal following. Their mix of feel-good, high energy, original funk and soulful blues-groove has earned them a place in the thriving Melbourne music scene. 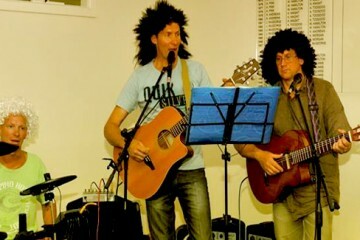 After a busy summer season on the touring circuit Safari Motel perform a local show for hometown fans on Saturday April 9 at Mornington’s Royal Hotel. 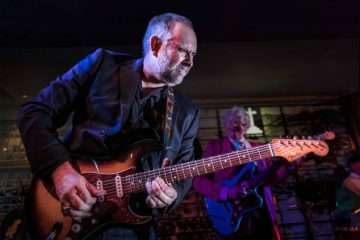 Based on the Peninsula, Safari Motel have certainly traveled some miles, performing at leading live music venues around Melbourne and regional Victoria and many of our major music festivals including Motor City, Echuca Winter Blues, Wangaratta Jazz Festival, the iconic Queenscliff Blues Train. 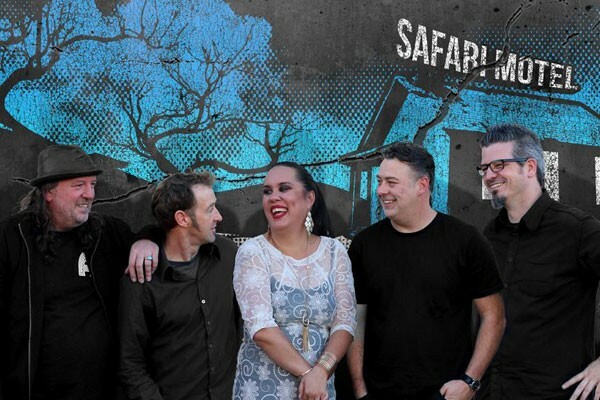 Safari siren Nicole Nehemia delivers a dynamic performance with full support from a first class rhythm section in Jason Nehill on bass with drummer Neil Richardson, guitarist Dean James and ‘Wonder Brass’ Nicholas Pearce adding sax appeal. Nicole’s melting pot of gospel grooves, heart-felt funk, deep souled, rhythm and blues define her charismatic versatility across the spectrum. Gaining industry recognition as finalists in the MBAS International Blues Challenge and having their first album debut in the top 30 on the Australian Blues and Roots Airplay Chart, SAFARI MOTEL are certainly an act on the rise.